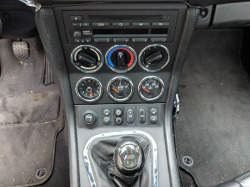 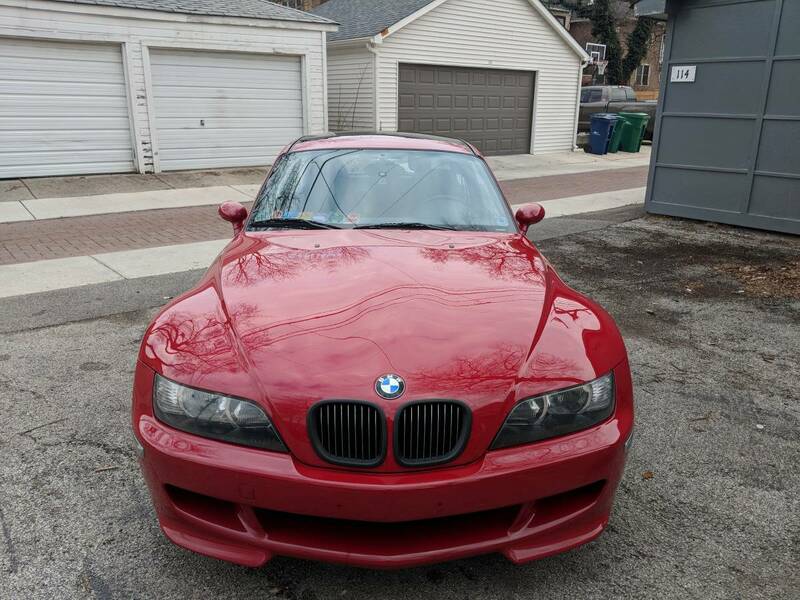 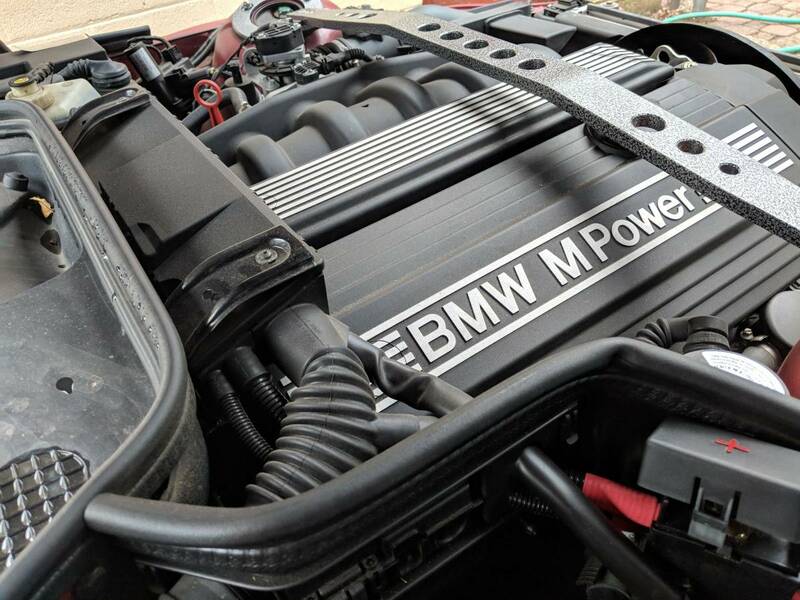 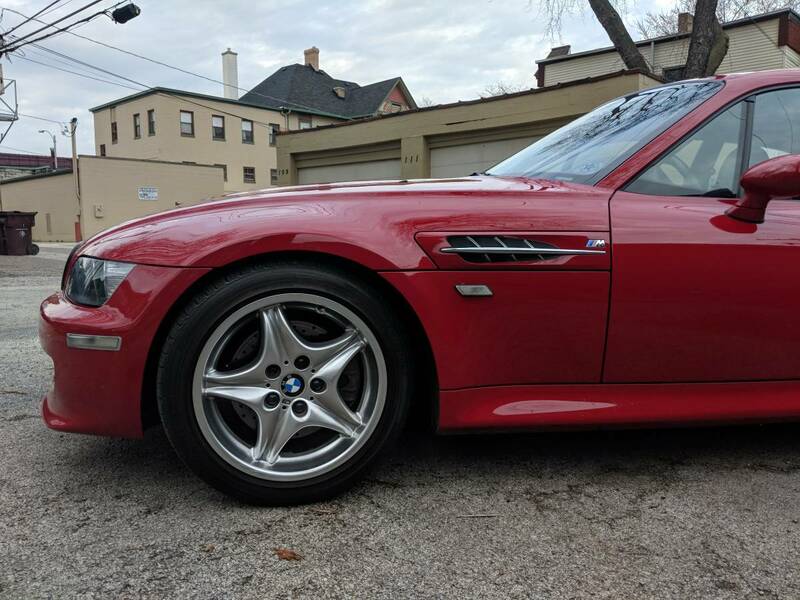 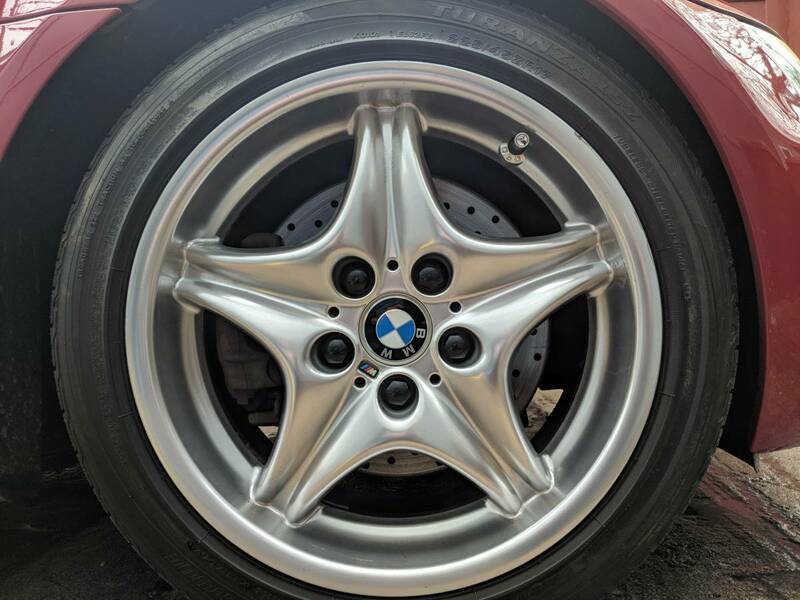 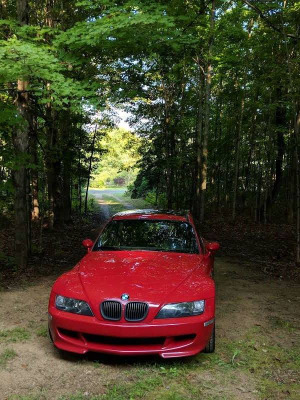 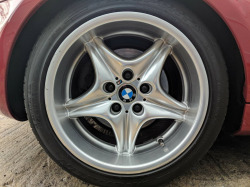 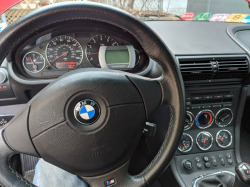 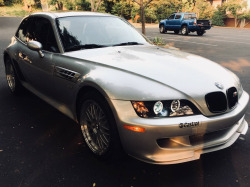 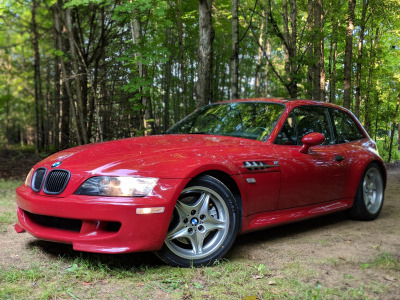 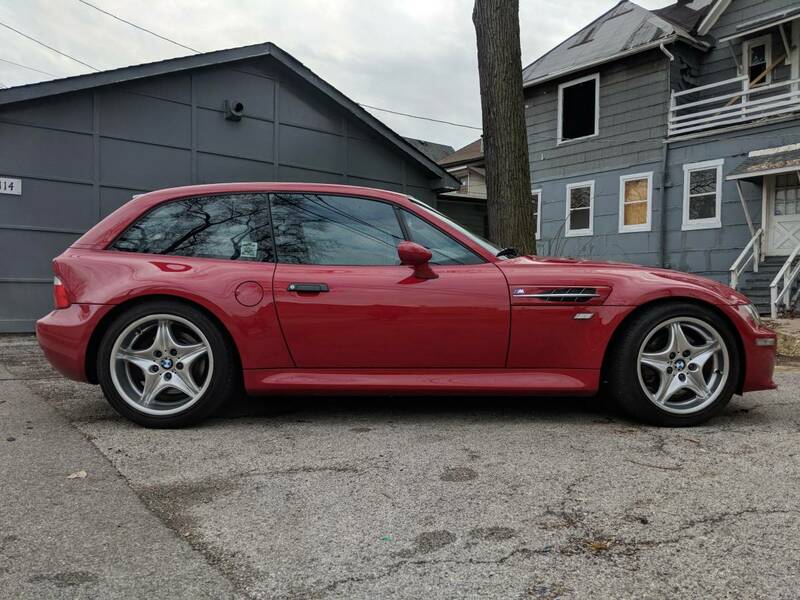 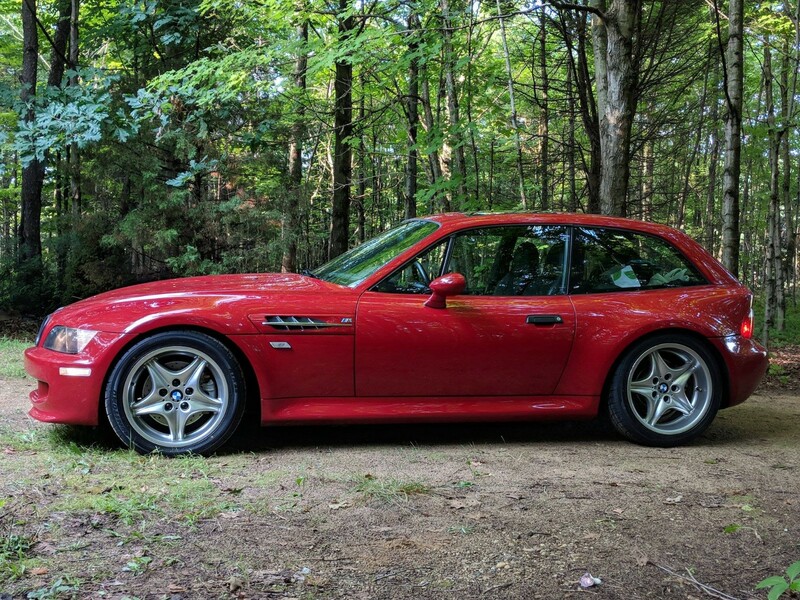 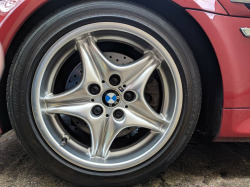 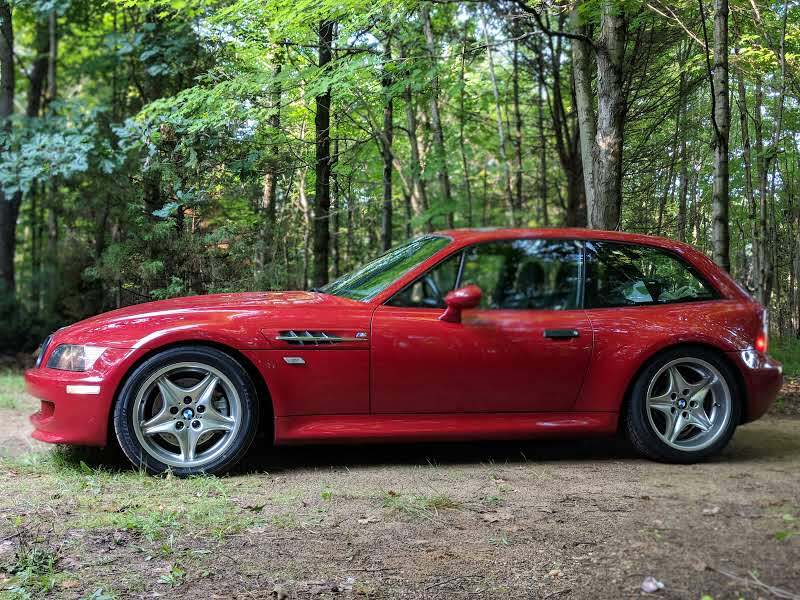 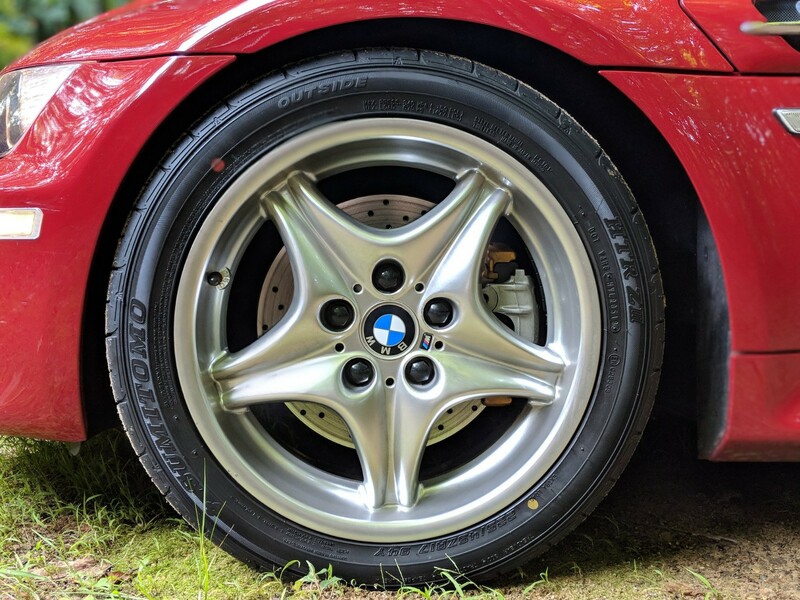 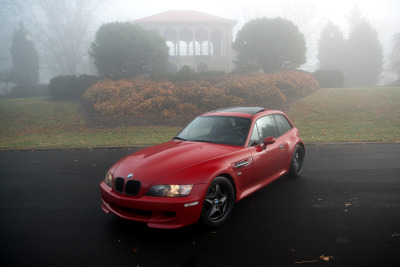 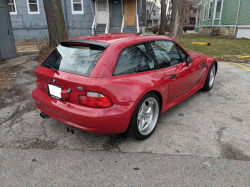 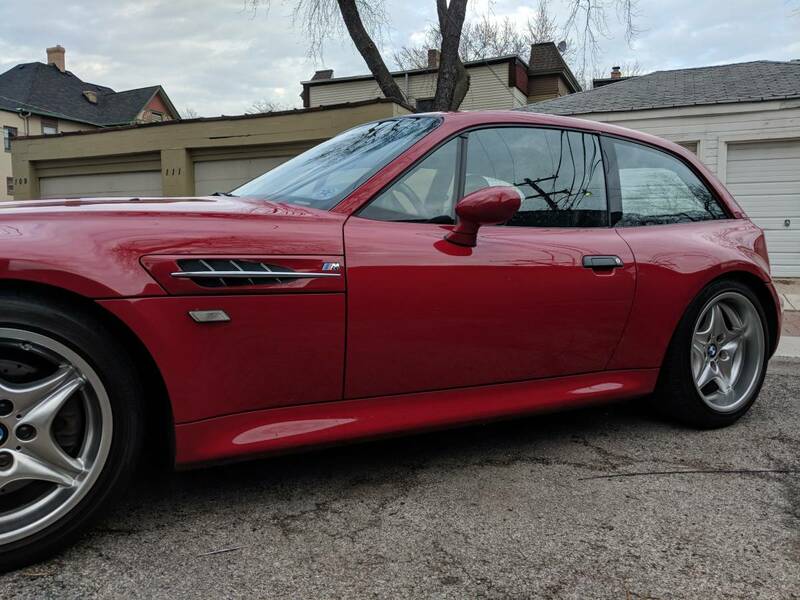 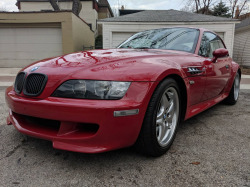 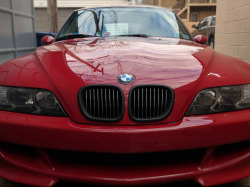 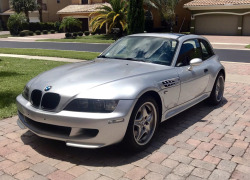 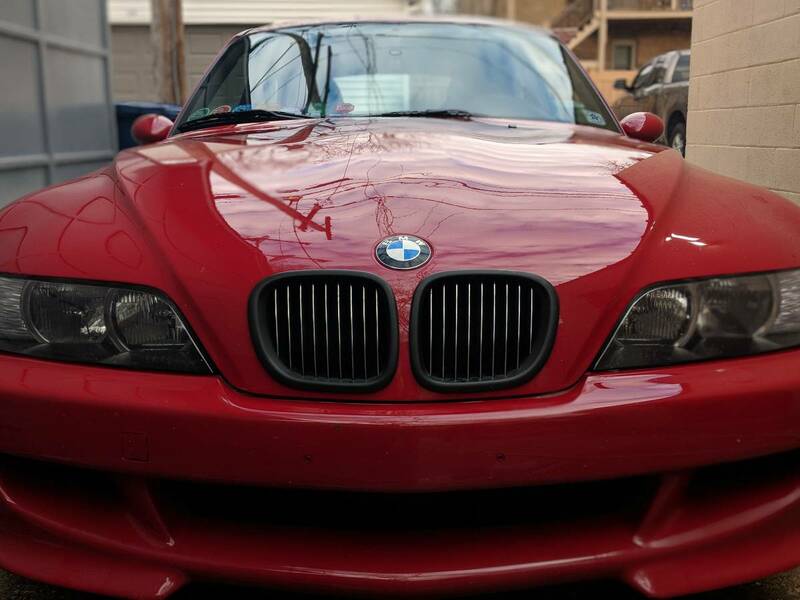 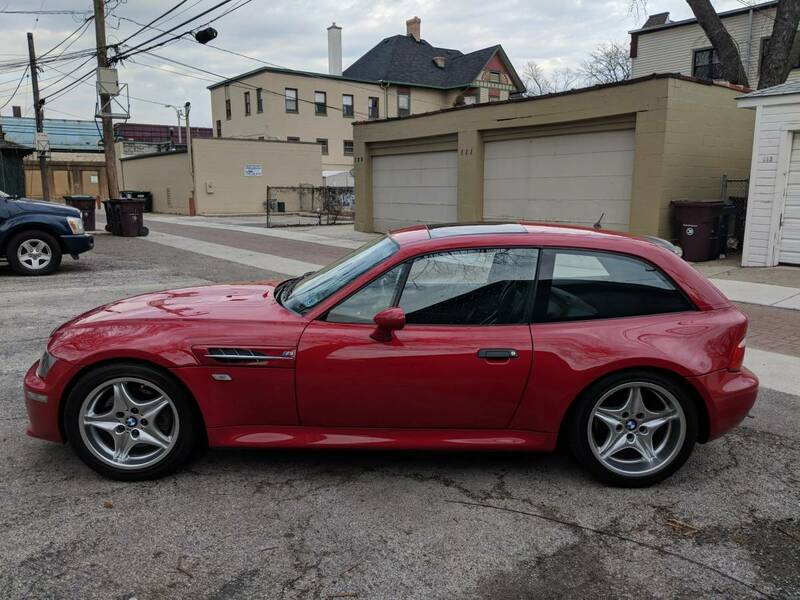 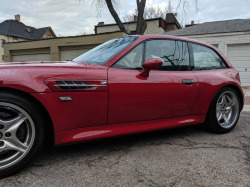 The M coupe is a very rare car to begin with. 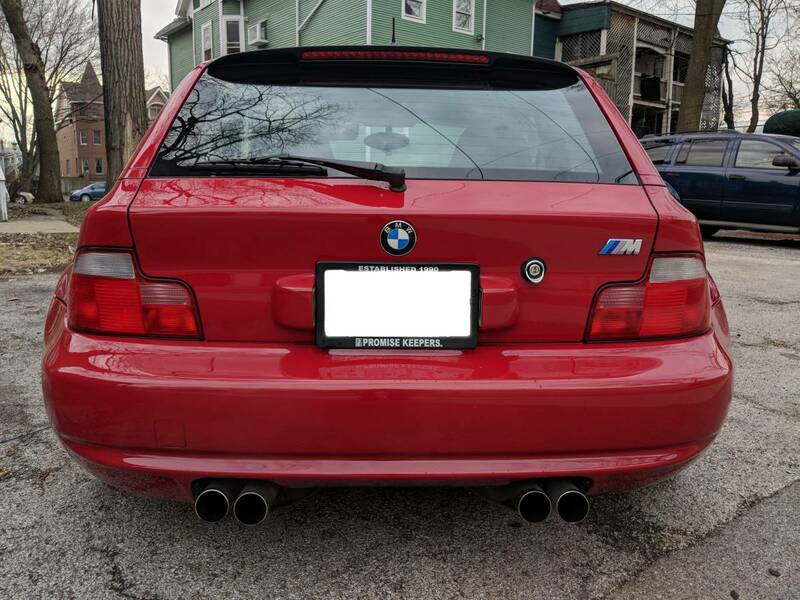 I have had it tuned and upgraded and maintained to make it a really fun car to own. 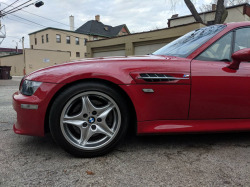 Keep reading to see why you can to make a serious offer on this car with confidence! 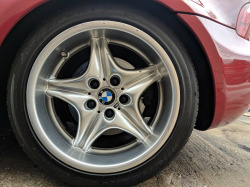 Strong-Strut bracing and undercarriage BODY-BRACE system This $1165 upgrade increased the frame stability and handling tremendously. Brand new R1 Concepts Rotors and Semi-Met brake pads Two tone Silver/Gold calipers are an exceptional touch. 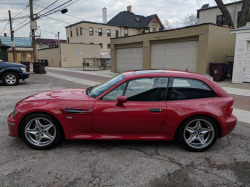 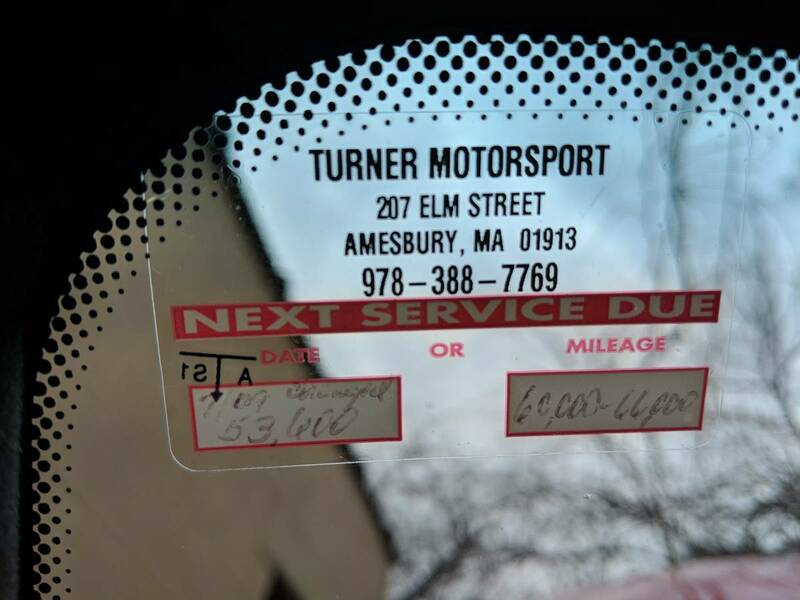 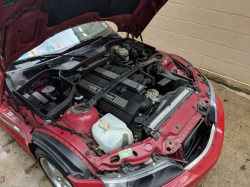 NO ACCIDENTS, only some cosmetic rock/driving specs in hood/front bumper paint and wind shield, needs new lower grill, rear wheel cosmetic curb rash, but the car is in excellent condition otherwise. 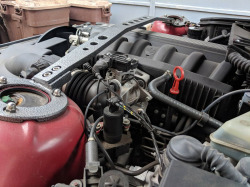 Engine runs extremely smooth, well maintained! 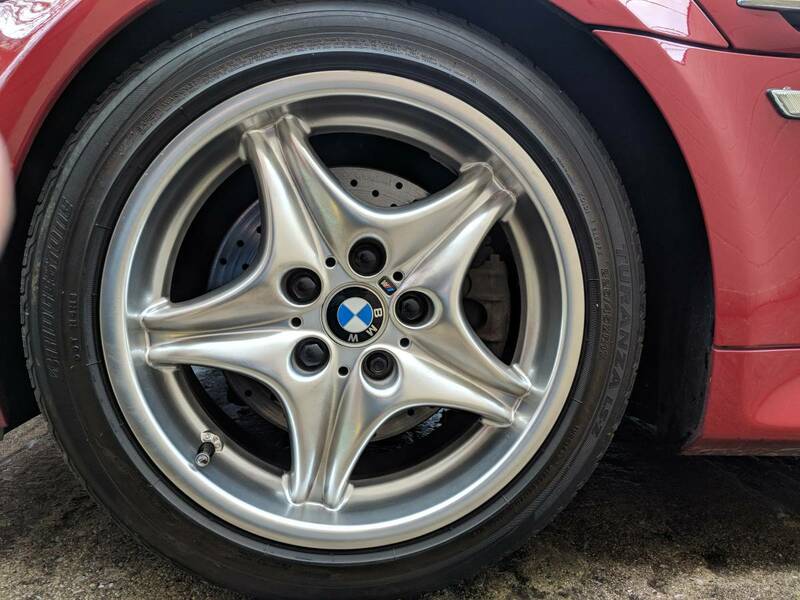 Garage kept! 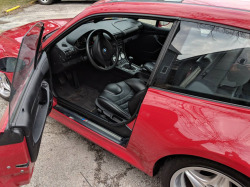 Interior Leather is very firm and feels new. 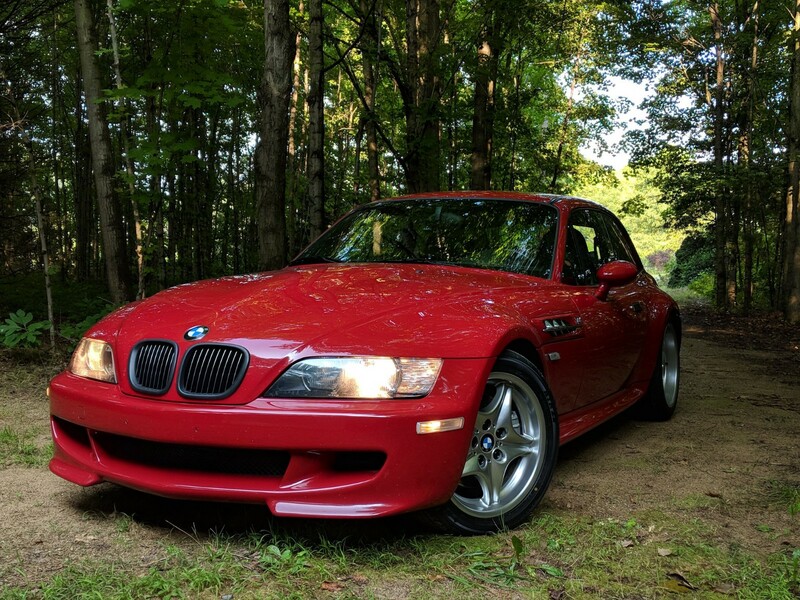 Only Driven in Summer. No Rust. Sun/Moon roof A/C Harmon/Kardon Stereo w/ CD player, iPod Gen 4 Controller. 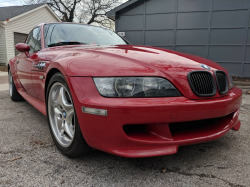 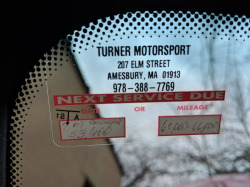 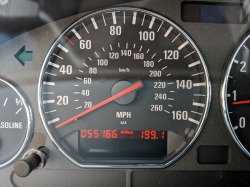 Dinan Tuned, limiter removed, low miles. excellent collector and drivers dream! 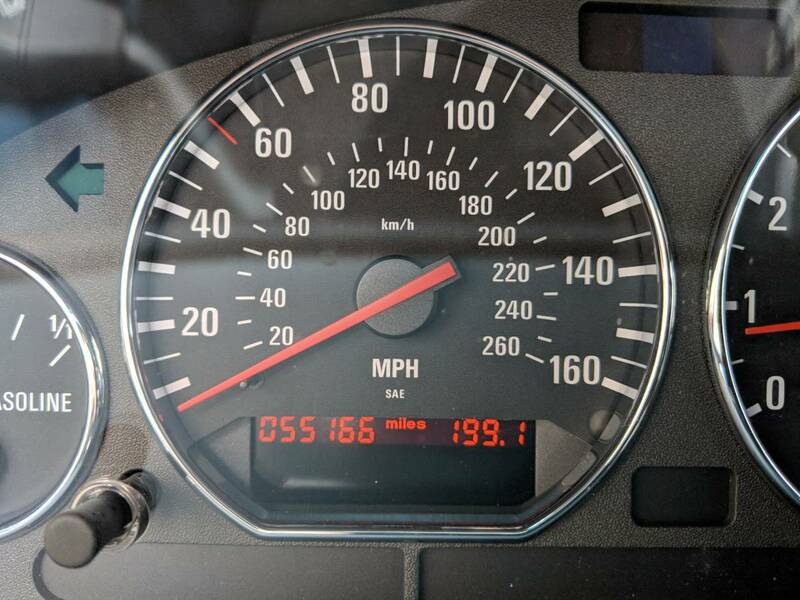 This car is sure to appreciate with time. 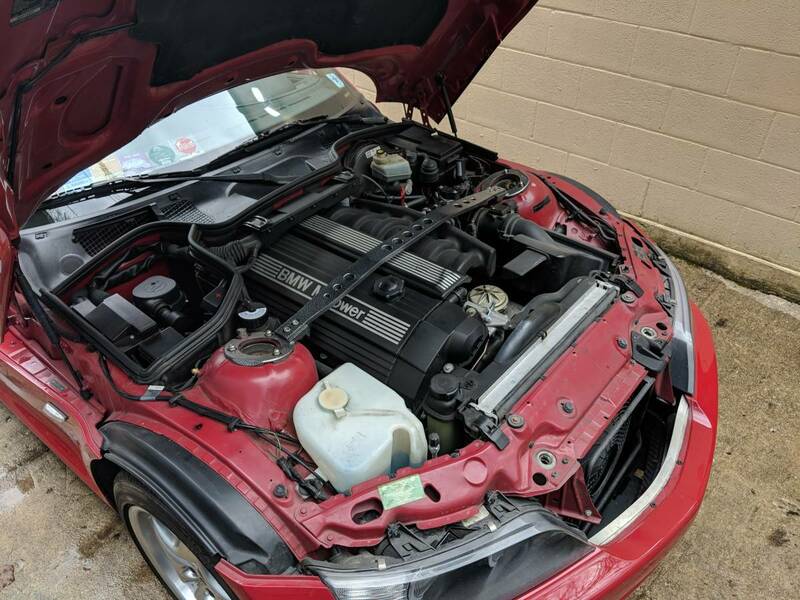 It looks to be in nice shape and has some good upgrades. 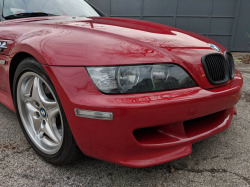 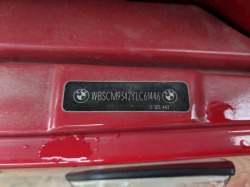 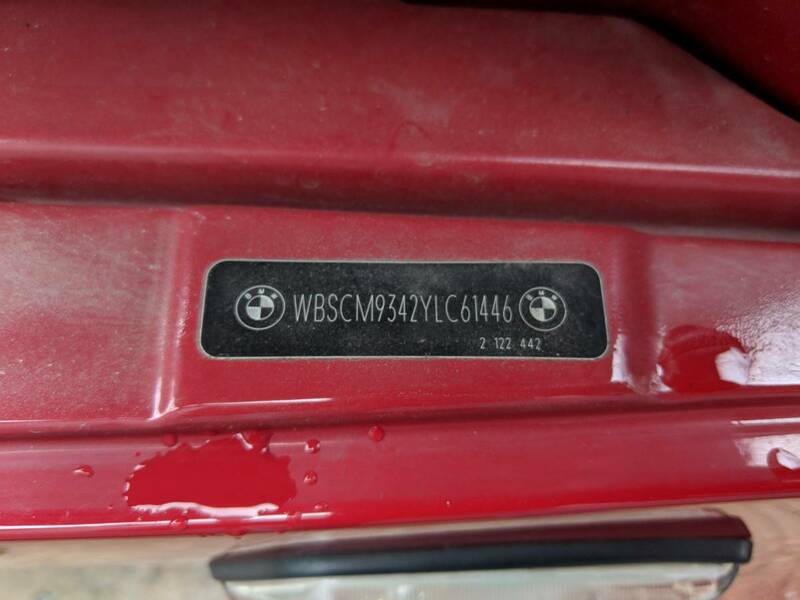 It's priced as an S54 coupe though.